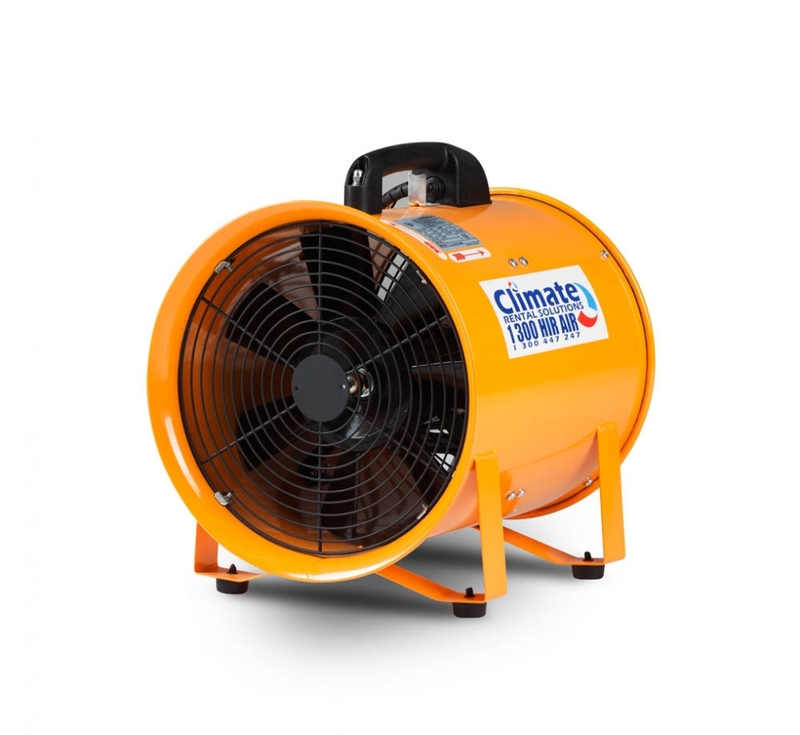 The SIEF 300 extraction fan is made from a rugged steel construction and is 300mm in diameter. The SIEF 300 extraction fan is made from a rugged steel construction and is 300mm in diameter. The SIEF 300 is extremely powerful and can be ducted up to 35m. A real favourite of the construction industry.